We are reaching the end of the year, and though it may be hard to believe, the days of December have a way of disappearing quickly. Between next year projections, holiday get togethers and family obligations, 2019 will be here before we know it. This is great time to focus on one more big drive to increase giving for your non-profit. Did you know that nearly one-third of annual giving occurs in December? If your nonprofit is looking to increase revenue, donor engagement, and social media presence, pushing your fundraising campaigns strong at the end of the year is your ticket to success. A mainstream approach to business financing may find you with a heavy workload of research and catering directly to your potential donors with strong and detailed business plans. You may spend months sifting through your personal network, vetting potential investors, and spending your own time and money to get in front of them. It’s like a funnel where you’re at the wide end, pointing at a specific donor and eagerly waiting for a large sum to slide down to you. Crowdfunding, on the other hand, has your organization at the opposite end. This positions you to collect funds from a larger collection of donors. By tapping into more investors via the web, you make way for flexible fundraising options that are easily marketed via social media shares. Crowdfunding is a fairly recent trend; a more communal approach to fundraising with interactive platforms that are making huge strides for nonprofit fundraising today. Businesses, large institutions, and/or philanthropists still have the opportunity to send you funds. This will leave your organization with more time to focus on other aspects of your mission and goals. It’s a win-win! With the variety of crowdfunding platforms today, it can be difficult to decide on the most effective strategies for your nonprofit. VPG has gathered research from these platforms and learned from Jason Vissers’ helpful webpage to break down a few statistics to streamline your decision-making process. 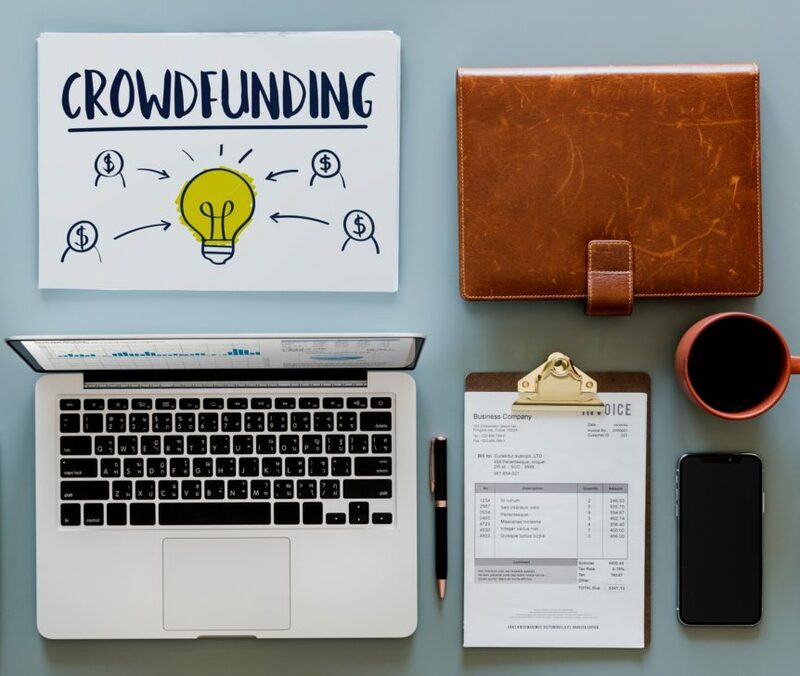 As you can see, while crowdfunding is a useful resource for your nonprofit to experiment with, there are many options that make the process a bit less straightforward than just creating a login. It is imperative to read through the platform’s rules thoroughly before starting your campaign. VPG also strongly encourages keeping up with your donors via personalized messages and especially paper mail, as these approaches together will make way for a successful fiscal year. From everyone at VPG, we wish you a fruitful end of year push and a happy new year!